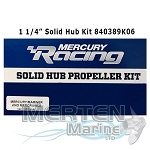 Mercury Racing Pro Finished designed for high-performance, high gearcase drive height for sterndrive and outboard applications. Excellent top speeds, great handling, good mid-range speeds and eye-popping planing performance for V-bottoms, Cats and Step hulls. 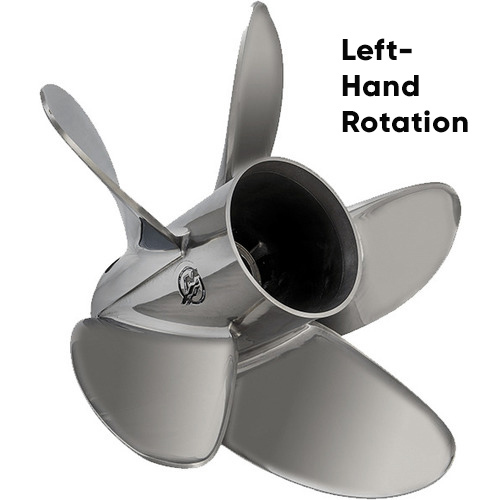 Barrel length is 7.875 inches reducing stern lift, full and reduced diameter to accommodate X dimensions. 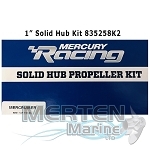 Hub kits are sold separately. If using full 15.625-inch diameter with the XR Sport Master Shorty the anti-cavitation plate must be removed.